Odfjell Tankers is a complete chartering and operations organization, providing our customers with dedicated services in all major shipping hubs throughout the world. We provide worldwide, safe and efficient cargo handling and logistics, and serve a wide range of customers – from the oil majors and largest chemical manufacturers to smaller logistical companies and traders. With more than 80 ships ranging in carrying capacity from 4,000 to 75,000 dwt, we offer shipping opportunities for almost any bulk liquid cargo requirement. Odfjell provides services where time, predictability and reliability are essential, and we work hard to be safer and more efficient than anyone else in the industry. We trade a dynamic portfolio of owned and chartered vessels in the spot and contract markets. 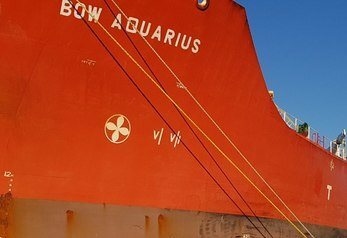 Our vessels call on all major ports in Europe, the US, Asia Pacific, Africa, the Middle East and South America, and we arrange for transshipment of products to physically restricted ports and berths. 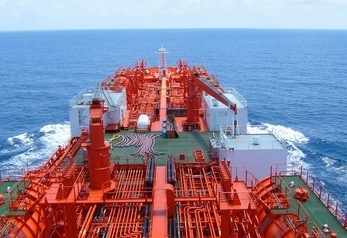 Odfjell also has a substantial presence in the regional trades in Asia through Odfjell Asia, with inter-regional voyages in Asia, Australia, New Zealand and India. Our fully owned Brazilian subsidiary Flumar allows us to have a significant presence along the Brazilian coast and the Mercosul area. 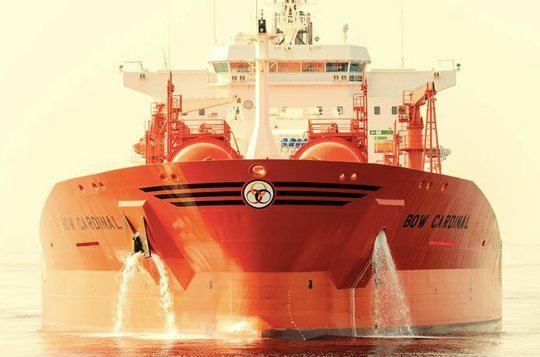 Odfjell Tankers Chartering offers safe and efficient ocean transportation in all major trade lanes of bulk liquid chemicals, acids, animal fats, edible oils, potable alcohols and clean petroleum products. With a presence on all continents, our brokers are hands-on 24/7. 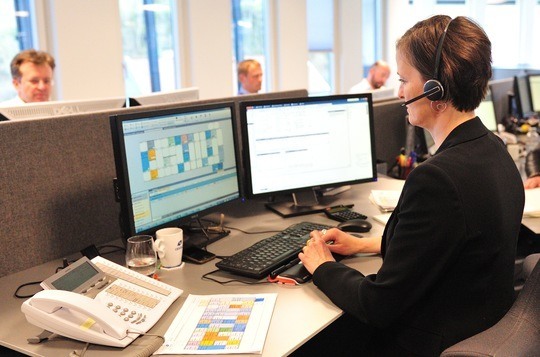 Our Ship Operations team continuously works to optimize Odfjell’s chemical tanker operations – including stowage, cargo handling, fleet performance, bunkering, freight and demurrage, transshipments, tank cleaning and port calls. Headquartered in Brazil, Flumar is a fully integrated shipping company with functions for Chartering, Operations and Ship Management, servicing the Brazilian coast and Mercosul. 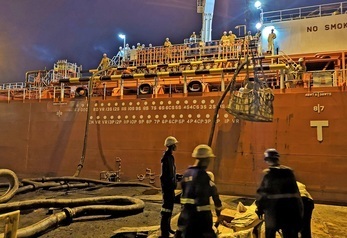 Odfjell Asia is dedicated to servicing customers in need of regional shipments, and offers global customers transshipment opportunities to ports with limited draft or dock facilities. A combination of deep-sea vessels, time chartered tonnage, pooled tonnage and other owned tonnage allows us to optimize fleet size and meet the changing market demands. The crew on SC Scorpio offered humanitarian aid in Beira after the area was hit by a severe cyclone. CEO Kristian Mørch talks to Shippingwatch about the ongoing consolidation of the chemical tanker segment. The 2016 built 40,000 dwt chemical tanker will join Chempool 40 and adds quality tonnage to Odfjell's portfolio.